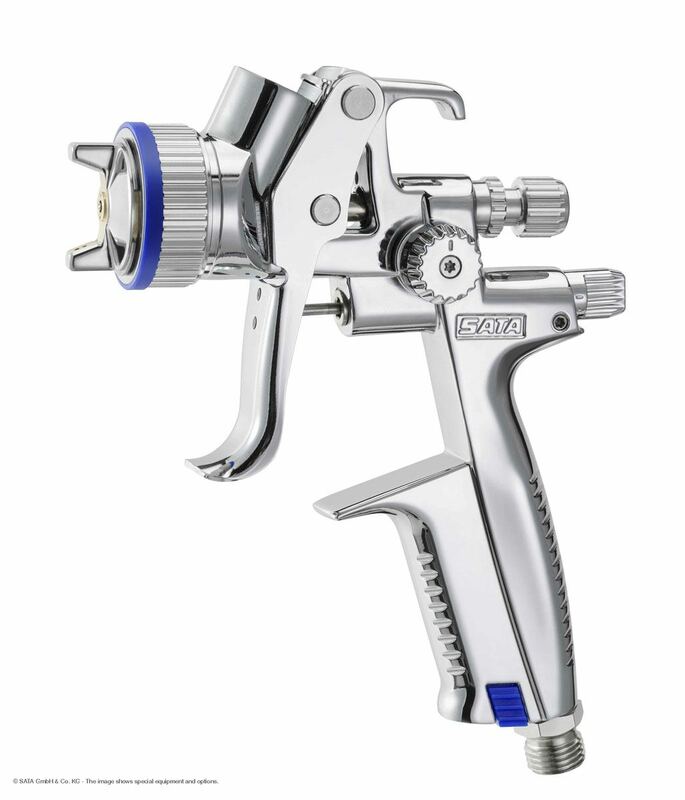 The premium spray gun SATAjet 5000 B sets new quality standards, while painting has become as easy as never before. 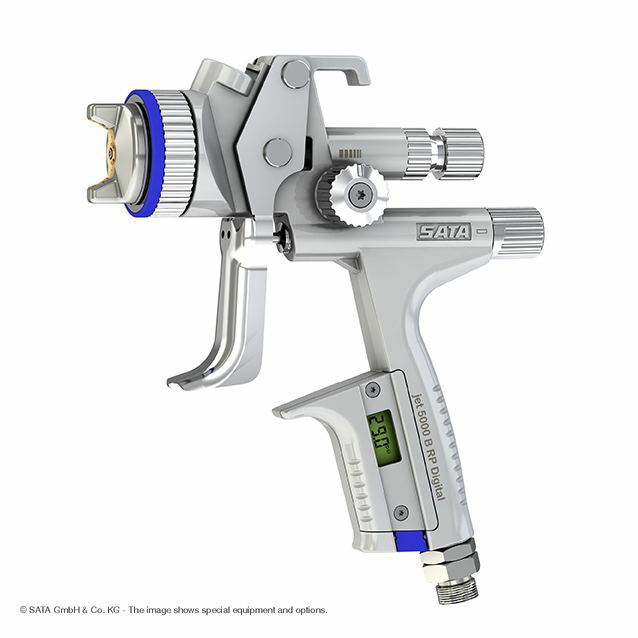 Being extremely versatile in terms of application distance and Inlet Pressure, this new high performance spray gun is leading the way. 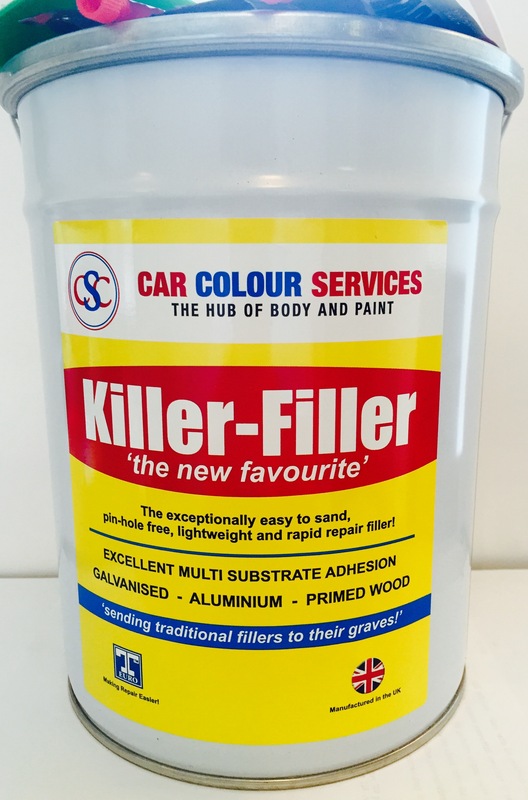 Now, painters have the possibility to set pressure and distance as required by the paint to be applied, the climatic conditions and the work method – to achieve perfect finishes. 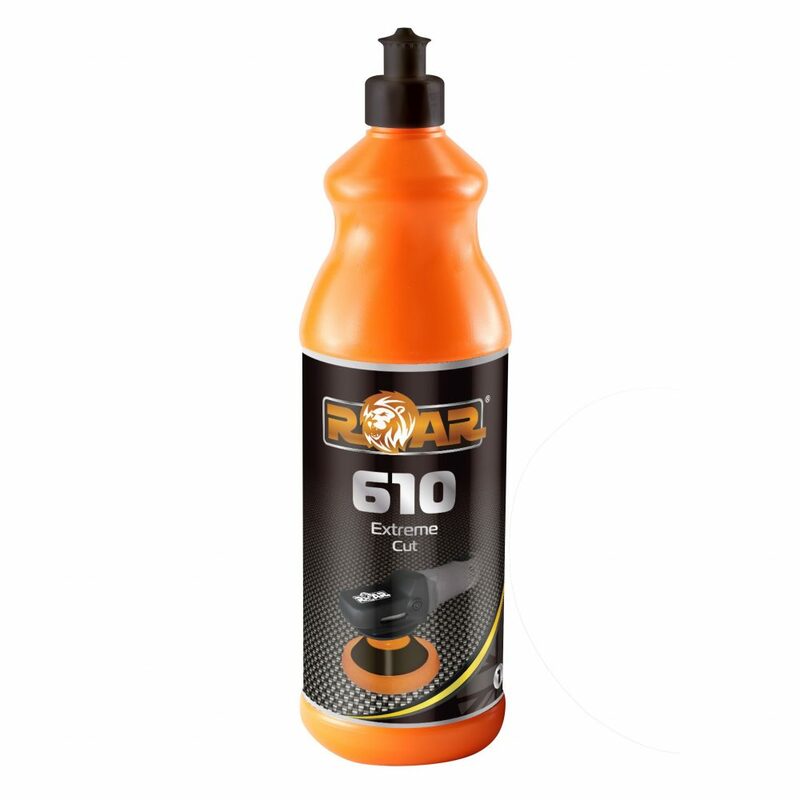 SATAjet 5000 B RP 1.2 recommended for Clear Coat application, available in non-digital and digital. 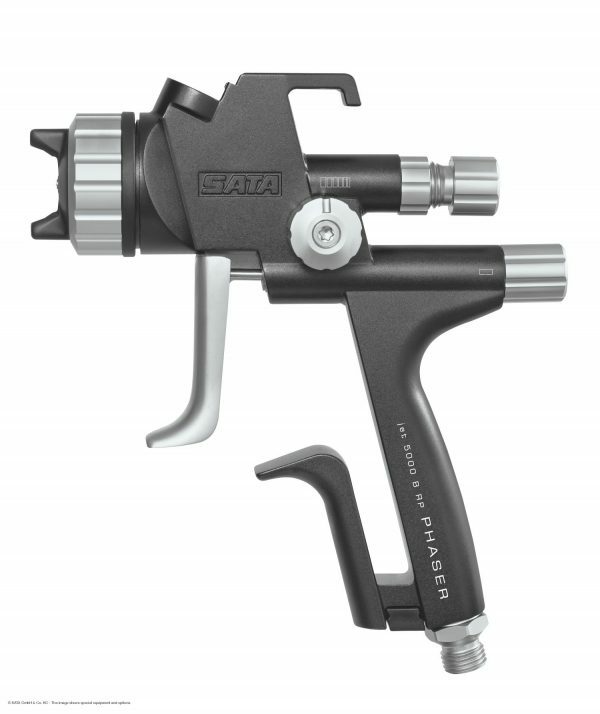 The “Super Speed” SATAjet 5000 B RP with its optimised high pressure technology for maximum application speed and minimum overspray. 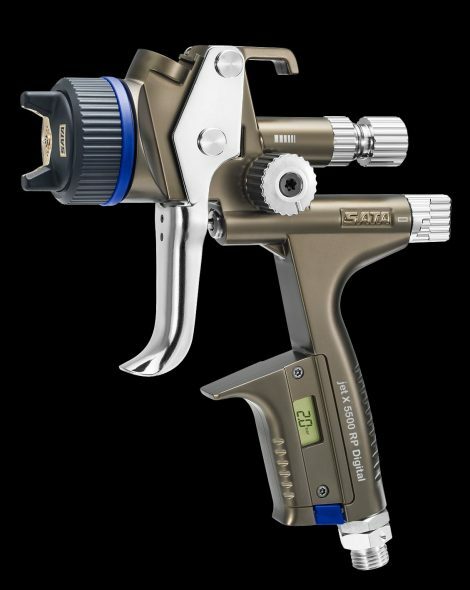 Provided that you return the completed Premium Warranty card or register via the online Premium Warranty registration within 30 days from the date of purchase, you will be entitled to an extended warranty (1 year + 2 years = 3 years) on SATA paint spray guns, filter units and air-fed respirator masks.